brandflakesforbreakfast: Follow the rabbit and experience something new with O2. 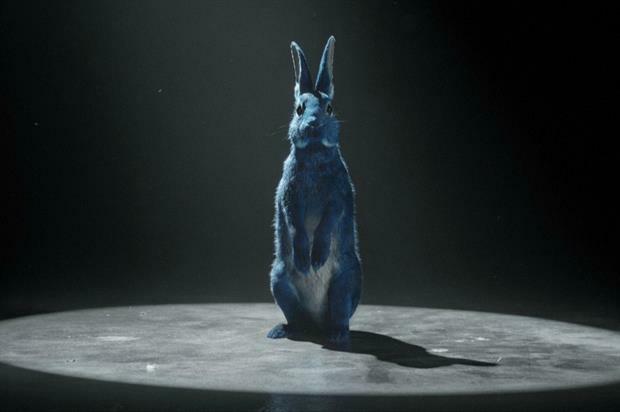 Follow the rabbit and experience something new with O2. You may or may not consider yourself a homebody, but let’s be real. Aren’t you just the least bit interested in experiencing new things outside of the house? Well that’s what UK mobile phone store O2 is banking on. O2 seeks to make experiences available for those who chase them. Or shall I say “follow” them with their #FollowTheRabbit campaign. A life size (6ft tall) rabbit will be placed in a variety of locations. Hints to the rabbits’ whereabouts would then be posted for consumers to tug at their experience curiosity. Upon finding one and taking a photo with it, consumers are given access to tickets to live gigs. They’ve even partnered with Merlin Entertainment to expand on that. This is one of the better examples of bringing experiences to life. I say that because it’s extremely simple and likely to be engaging. Finding this rabbit puts the audience in the mindset by getting them outside of the house. Hash tagging the photos puts the O2 brand top of mind. Getting tickets to live experiences gives potential consumers a chance to have a positive experience with the brand without even making a purchase. It sounds like everybody wins.